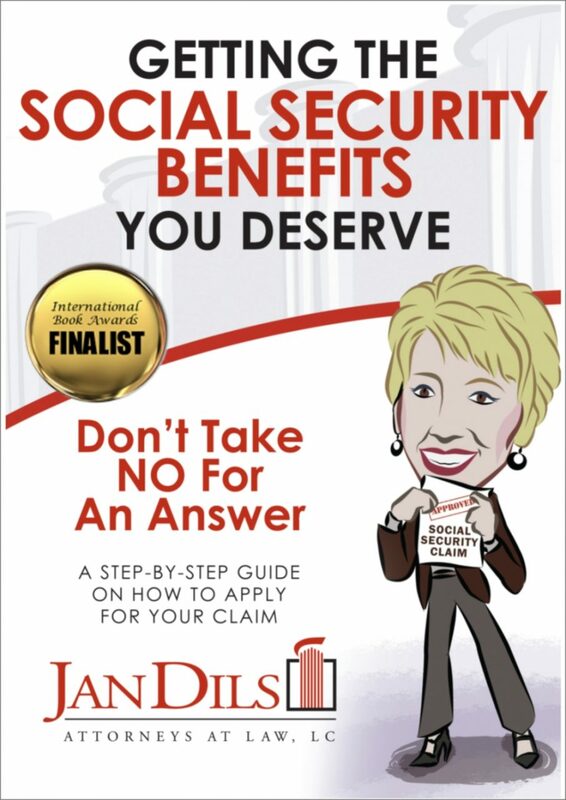 Award winning author Jan Dils will help you with your Social Security Benefits. 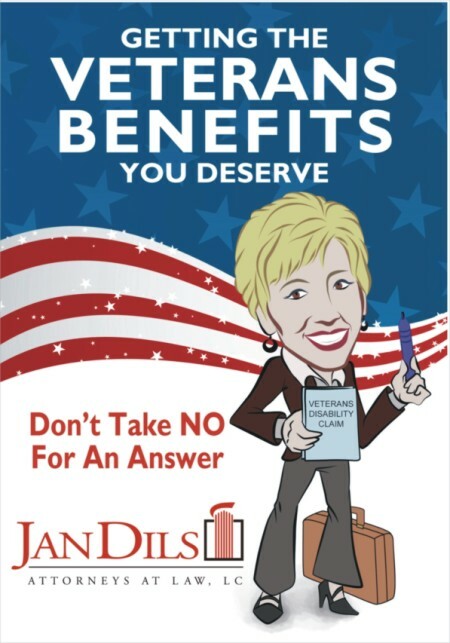 One of the most renown professionals in her field, Jan Dils is the one to call if you need help with your benefits. THIS book gives you an easy-to-understand, step-by-step plan on how to apply for and win your Social Security Disability or Supplemental Security Income claim. It includes the information you need to prepare your claim, it contains the forms you need and information on where to get additional forms, and it provides a place to organize your correspondence, gather and record your medical records and supporting document, and track your progress. Let this book work for you. After graduating from WVU Law School, Jan Dils set out to make a difference in the lives of the disabled. Since 1994 she s done just that, with a practice that’s grown to nearly 50 employees, and a staff of attorneys representing clients in Social Security Disability and Veterans Disability Law, as well as Personal Injury. Jan Dils, Attorneys at Law currently represents clients nationwide, and is widely considered to be an authority in Disability law.